← Adaptation -Volume 4 – Aluminum Cans for Heat? 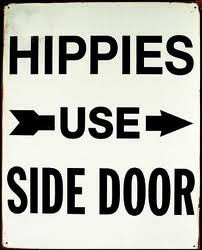 I never thought my Dad was a Hippie! But he might have been at heart…. 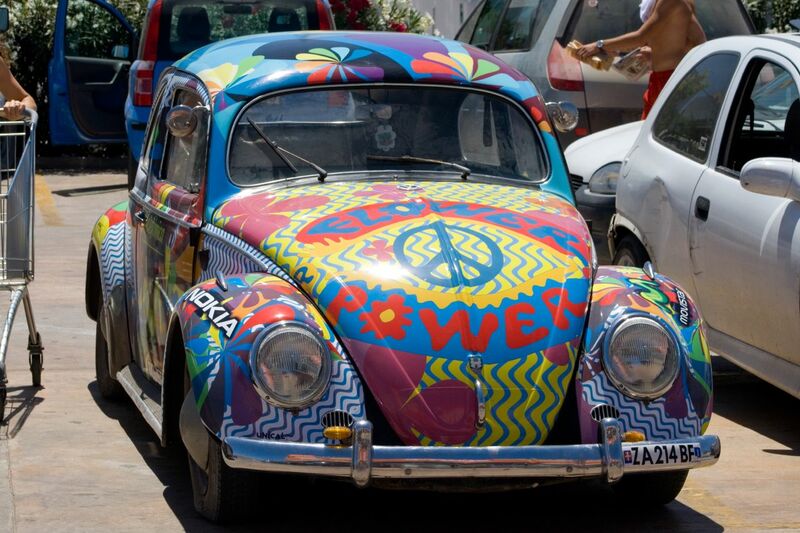 Not all VW Beetle owners were Hippies! 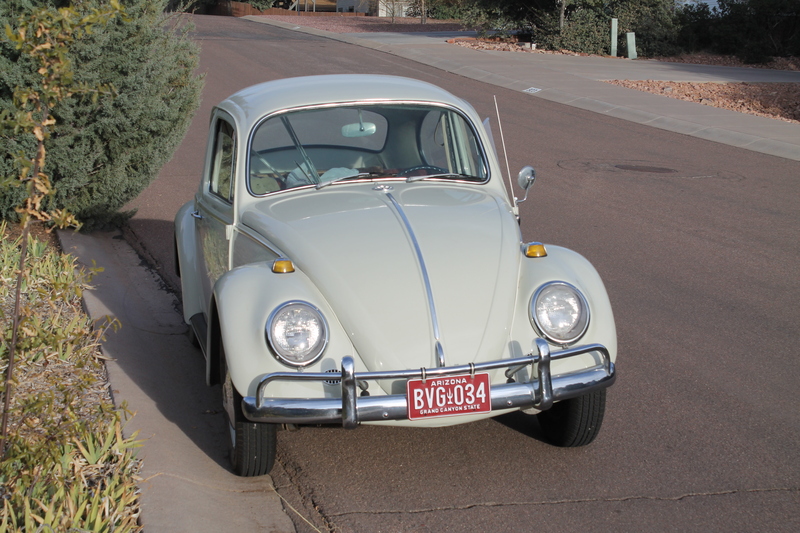 In 1966 my father purchased a white VW Beetle from Berge Volkswagen in Mesa. His original thought was to have a second car to commute to work in and leave the big Ford to my Mother so that she could get around. In the 1960s a lot of families only had one car. They were either too expensive for the normal families budget or seen as an unnecessary expense to a lot of people. I always told him that he should never get rid of it and that I would buy it from him. So in the 1980’s when he retired, one of his retirement moves was to go back to one car. I don’t that that’s the way anybody thinks anymore. 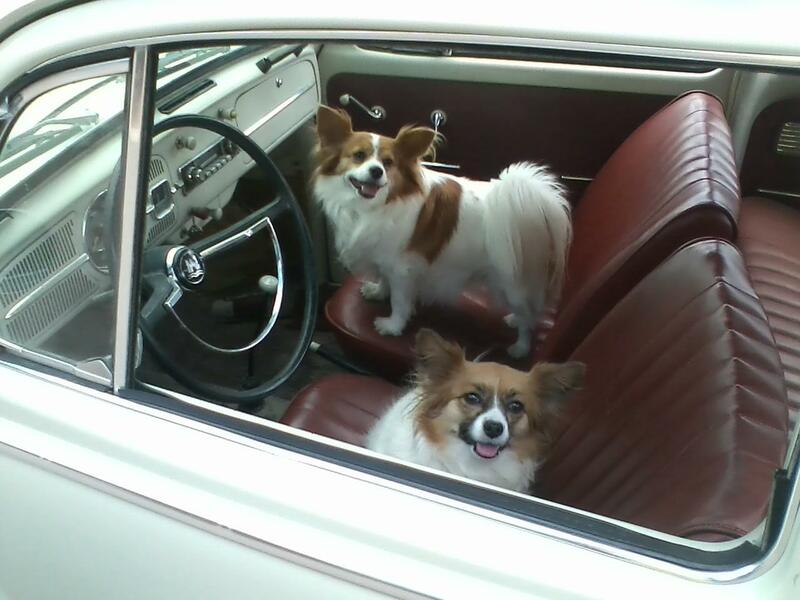 It seems like most people I know that are retired have at least 2 cars maybe even three sometimes. 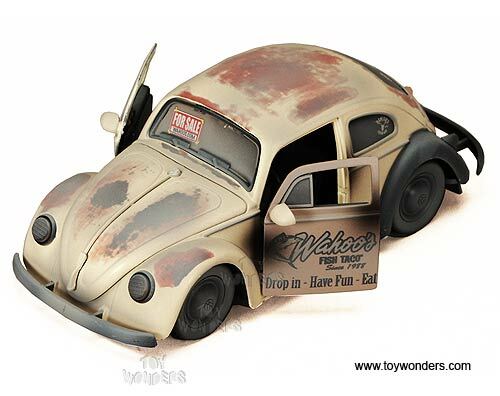 So for Christmas one year I took my family down to Scottsdale and what I got in a small box was a toy VW Beetle. With it was the title to the VW that I told him never to sell! What I found was a Toy in a Box! Anyway, long story short, I ended up with the Beetle and drove it home to New Mexico to be my third car! Unfortunately third cars don’t usually get taken care of very well. 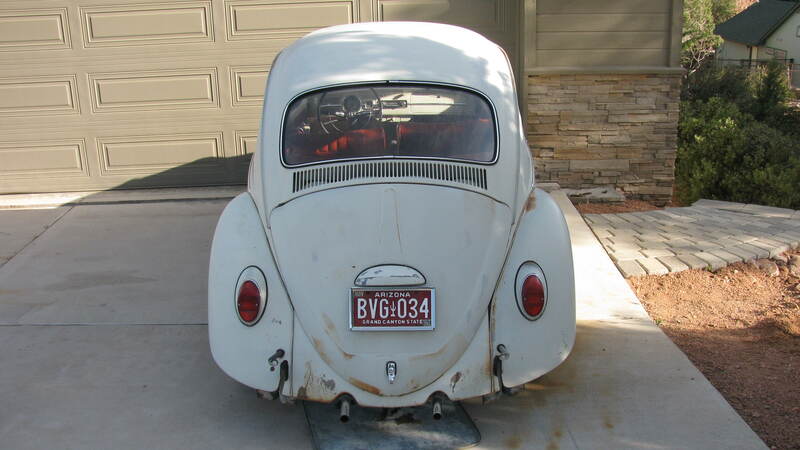 The Beetle sat in the Carport for years and then I dragged it back to Arizona when we moved. The poor thing ended up at a rental cabin under a carport and eventually the renter rolled it out into the sun to suffer. Dry rot of the fuel lines and three flat tires later, I decided to sell the poor thing to someone who might fix it up! Rusty but still in good shape! Now the only problem was, no one was willing to help. So it fell on me to take tires off, get it rolling again, replace fuel lines, put on a new fuel pump, master brake solenoid, solenoid, new Battery, spark plugs, points, oil change, new oil filters, lube jobs, shocks etc. The bad thing was I kind of enjoyed it. 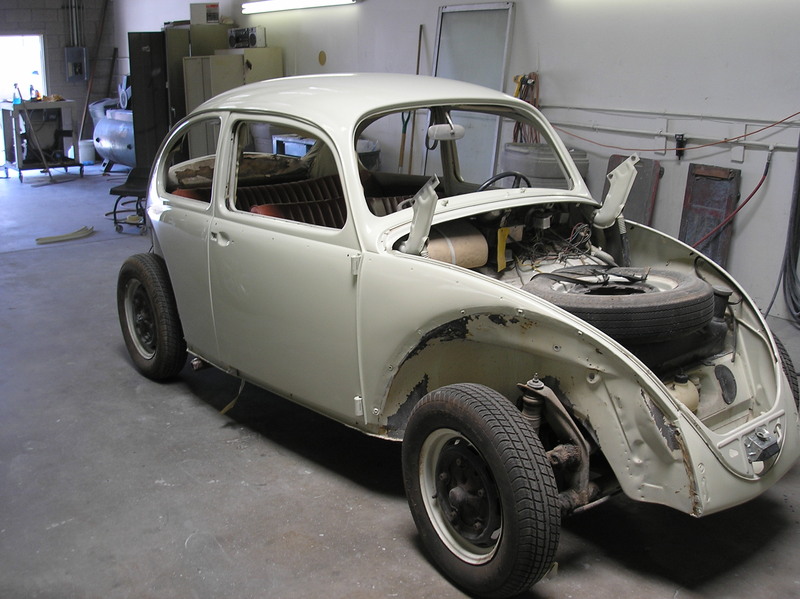 I remembered the good old days when I couldn’t afford to take my car in to get it fixed or give it a tune up and the beauty of it was that this was a VOLKSWAGEN! One of the more simple car engines to work on! 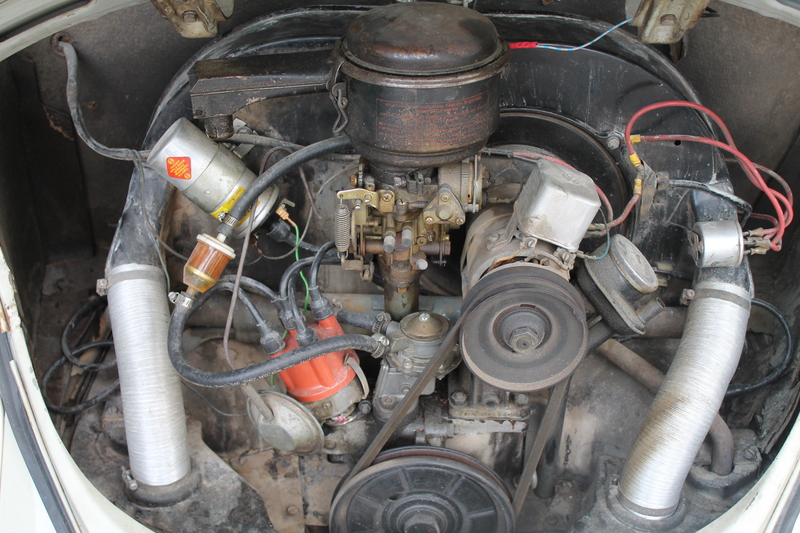 Remember when Engines were this Simple? So, the next step is a new Paint Job. Unfortunately in Payson, the auto body shops make their living off of Insurance Claims! No one wanted to work on it for me. Besides that, the one guy who said he would had a price tag over $4,000 and that was with me doing a lot of the work. So off to Phoenix I go. I found a body shop that said they would do it for $2,500 if I stripped it first. Hell, my Dad only paid $1,600 for it! But times have changed so I hook the Bug up to my tow bar and haul it down the hill through freeway traffic to Mountain View Auto Body. The paint job ended up costing $3,000. The headliner added a little more. But it looks good and I still get 35 miles per gallon! 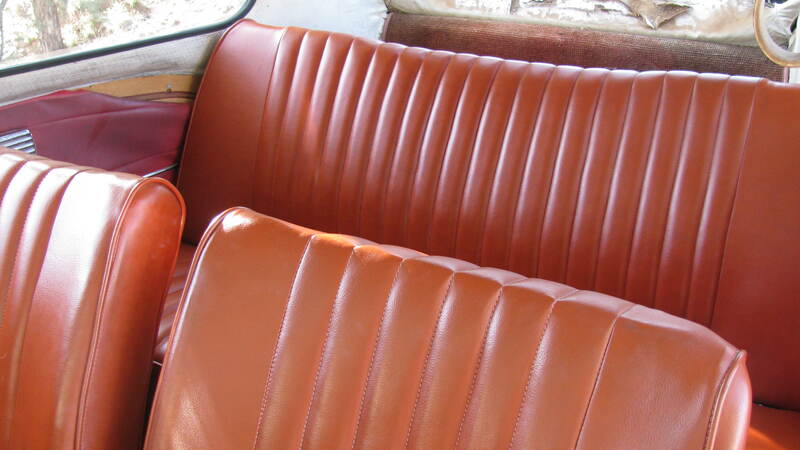 The old upholstery was the one thing I kept. I should get years of reliable service out of this baby! AND GUESS WHO ENJOYS IT THE MOST! 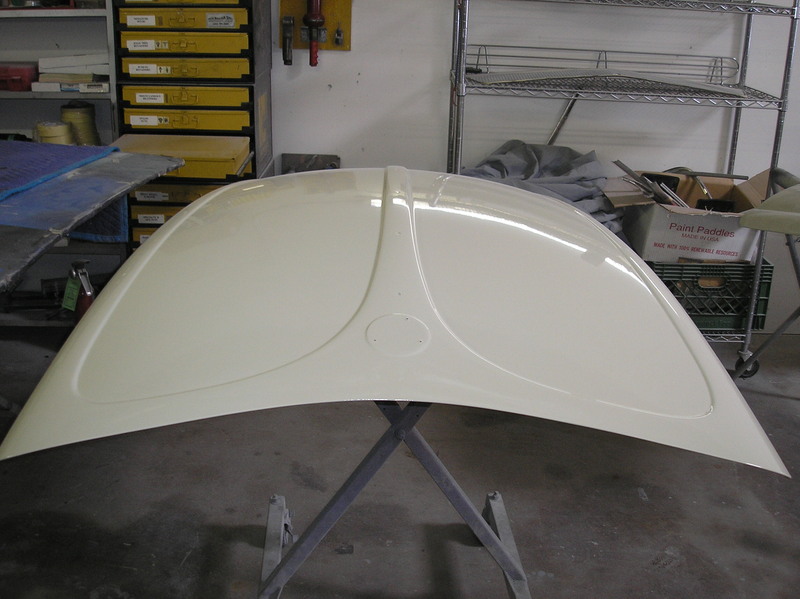 This entry was posted in 1966 Volkswagen Beetle, Restoring Cars and tagged Arizona, Sustainability, Volkswagen Beetle. Bookmark the permalink. 3 Responses to My 1966 VW Beetle! Great story. I had a 66 as well and loved it. Hard to believe paint jobs are so expensive these days. If I see it on the road in Payson I’ll give you a thumbs up. You’ll know it’s me if it is a silver Volt. I have the only one in Payson. It’s as cute as can be….no wonder the ‘girls’ love it. Nice job with the posting, Rob…and the Beetle. Thanks for sharing it.